Let’s take a look at some then shall we? 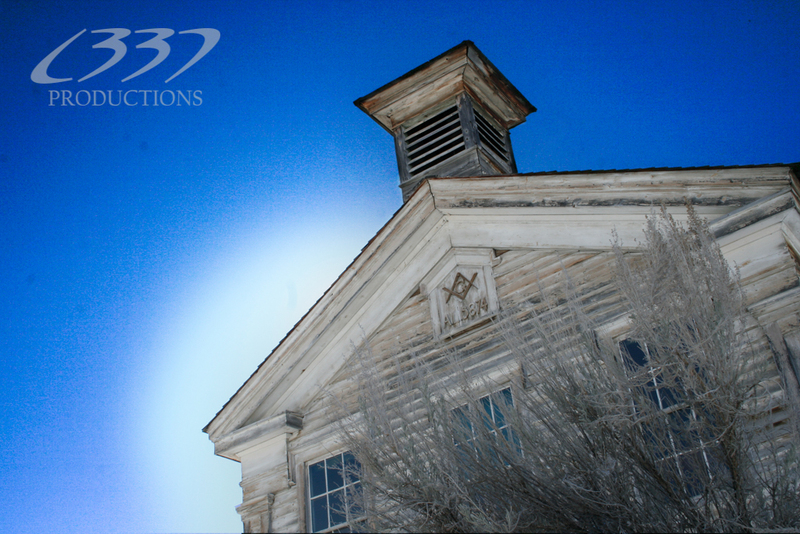 Third post from my trip to Bannack! Just one more after this one, and I will be showcasing some of the portraits that I took in that one. I am a little exited to show you, because they are pretty dang amazing. But today’s are just as good! They are a series of images that I consider some of my best, non-portrait photographs, that I took that I haven’t shown you yet. I will talk about a few of these this time, because they have a little bit of a story. Please leave me some of your thoughts about these images in the comments! I would love to hear what you think about them as well! When I first arrived, the first place I visited was the saloon. I didn’t want to carry around all of my equipment and props that I had brought for the entire day, so I dropped my gear behind the bar, and began to explore the one room. I took a few test shots, and got close up to a lot of the different objects in the room. I took a lot of different and odd angle shots, and this was one of the them. 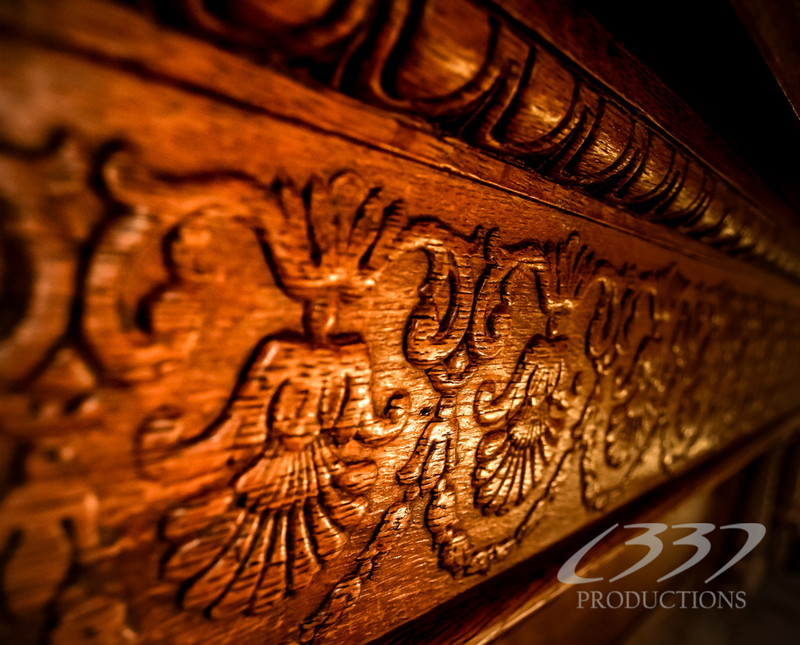 Running along the top of the bar was this beautifully carved design. I got up close, set my camera up on a tripod, and got in as close as I could, and snap! A beautiful image! I brought it into Adobe Lightroom and adjusted the cropping and fixed the rotation to make it level. This was another from that initial stop in the saloon. There was a barber’s chair in the corner and so I played around with the different angles I could get, as well as tried out something new that I learned. This is a composite shot, made by bracketing. What that means is that I took three different shots of the same image, but I overexposed one, underexposed another, and had just the normal shot. A few different Adobe programs (I used Adobe Lightroom for this one) are able to combine and align (if needed) the three shots to make one image. The advantage of doing this allows me to go in and make more precise adjustments and keep all of the pixel quality. Its a fantastic feature that I have come to really love. The title of this piece comes from the beautiful distortion created by the old windows on the saloon. 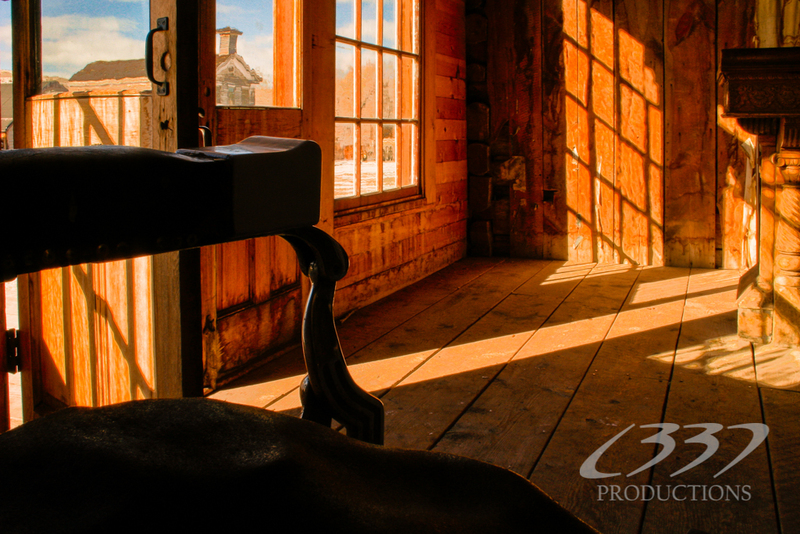 I thought that it contrasted so complimentary to the geometric lines and shapes, as well as the primarily orange hues found inside of the saloon. This was another composite of bracketed shots. This time I used Adobe Bridge to merge them together. I wasn’t as impressed with the merge, but I wanted to test it out and compare it to the merged image created from Lightroom. I had to take the image into Photoshop to bring back some of the highlights and whites that came from overexposing the image and the normal exposure. Adobe Bridge always seems to make a much more darker merged image, and it is a lot harder to bring those lights back into it. After I left the saloon, I went across the street and entered the building directly in line with the saloon. When you first enter the building, you are greeted by this stairway in the entry room. 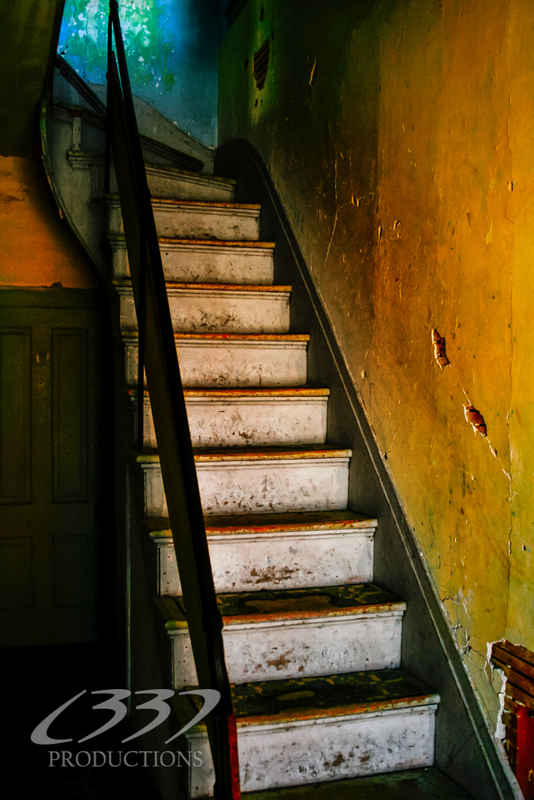 This house was a good example of having had many different tenants over the hundred year history of the town, because there were so many different layers of wallpaper on top of each other, vinyl flooring, as well as peeling paint. But this stairway was a masterpiece all by itself. To explain why I found this stairway a masterpiece was that you could see the change in paint on the walls, and the way it transitioned from the yellows at the bottom, to the beautiful blue at the top. Standing there at the bottom of the stairs looking up, it gave me the impression that I was looking at the very stairs that could take me up into space. The blue patch looked like a little blue galaxy, inviting me to just go up. I took another set of bracketed shots of it, and combined it once more in Adobe Bridge, determined to try and master the blending. And I think I did a much better job doing so. That Blue Galaxy just popped, just as it did when I was there in person. At the end of the day, and the group I was with had packed up the bus, we left the town of Bannack, and made a quick stop at the Bannack Graveyard. We then held a five minute quick photoshoot contest. We had five minutes to take the best pic we could, then we would judge them while on the bus ride home. By this time, I had no battery power left in my Canon, so I went out with my Samsung Note 8. This was one of the shots that I took. It wasn’t one that I had submitted to be judged, because I wasn’t sure about it (looked a bit different on my phone). But when I brought those pics into my computer, and I could see it much larger, the more and more I loved what I was seeing. The lichen on the tombstone monument was stunning. The orange popping against the fading blue sky. The overall lack of really any color just seemed to draw me to it more.